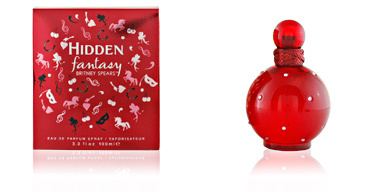 FANTASY by Britney Spears is a feminine “Eau de Parfum” belonging to the floral Fruity Gourmand family. Aimed at young people, in love or intended to open the doors to the magical love, a new and modern, full of adventures and new stories to live and love obviously, never forget. 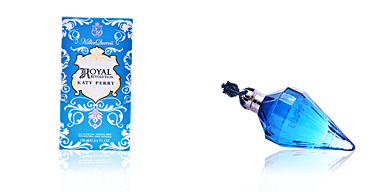 This perfume was created by James Krivda in 2005 for the famous singer Britney Spears, idol among teenagers at the time, and wanted to give it sweet and gourmand notes, reminding the cotton candy and and creating a world Fantasy, full of magic, sensuality and games, that is, a world of fantasy. Its notes are a fruity mixture: kiwi, lychee and red quince, playing with impact sweet and citrus, to then surprise us with white chocolate, jasmine, orchid and quequito, which give sweetness and make it a totally sweet smell, to finally give way to its final Basic notes: musk, orris root and wood notes, responsible for providing the essence of sensuality. MAGIC POTION. It is a creation filled with love, passionate, provocative sensuality and full of love. 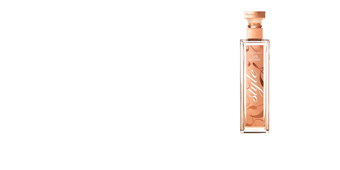 CHARMED BOTTLE. The bottle is a gem collector. A fuchsia sphere, decorated with green crystals, and on top, there are two interlocking rings symbolize eternal love. SWEETNESS FOR COLD MOMENTS. As mentioned, its smell is especially sweet so its use is recommended in cold climates. Olfactory family: Floral Fruity Gourmand . 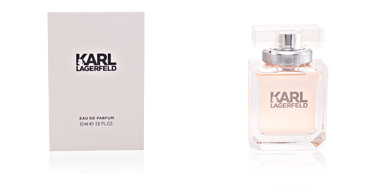 Top notes: Kiwi, lychee red and quince. 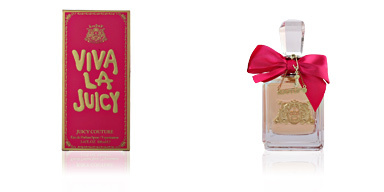 Middle notes: White chocolate, jasmine, orchid and quequito. Base notes: Musk, orris root and wood notes. 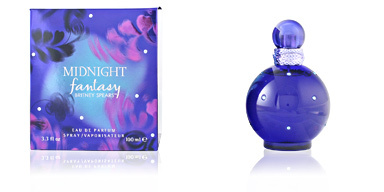 Fantasy by Britney Spears is a fragrance belonging to the fruity floral gourmand fragrance family: for women. Because of its nuances it is a perfect essence for daily and nightly use during the colder seasons. 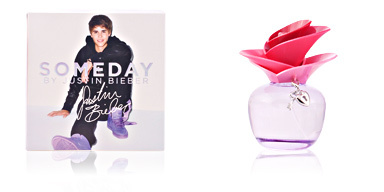 Its sweet notes are mixed with musk, making it a long-lasting fragrance. 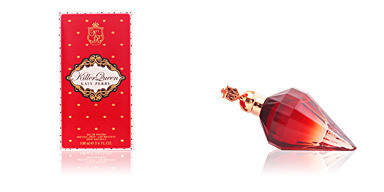 Recommended for women between 25 and 45 years old willing to bewitch with their scent.